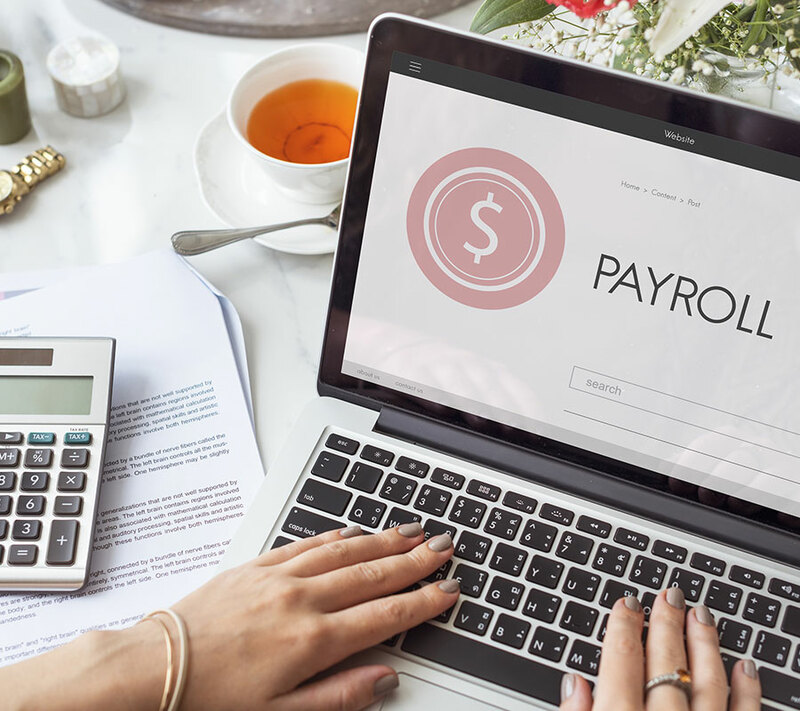 This is a localized Human Resources Management System that addresses the Payroll and Human Resources management requirements. This modular system can be sold and implemented as a stand-alone solution or as part of the Dynamics ERP solutions. 9. Health and Safety Management.